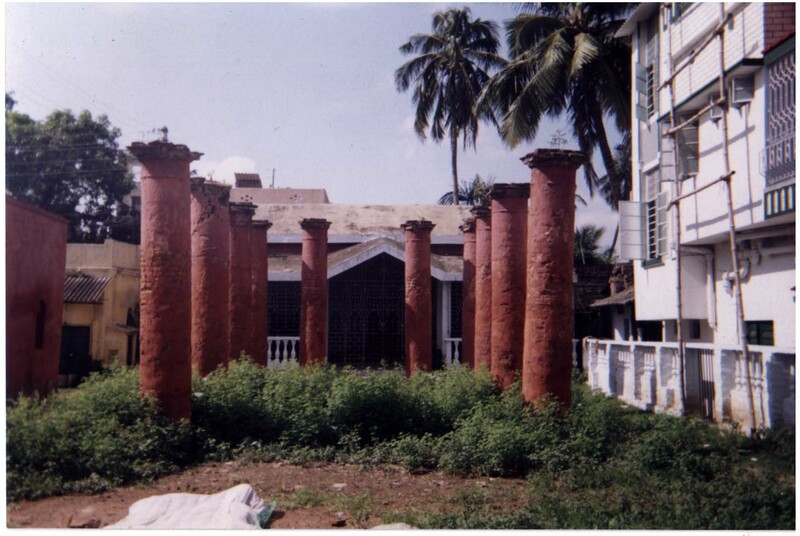 The Sabarna Roy Choudhury Paribar Parishad, registered as a Public Charitable and Cultural Trust under Indian Trust Act 1882, Govt. of Bengal, is the supreme organization of the family. The main objectives of this organization is to establish brotherhood relationship among thousands and thousands of family members scattered all over the world. The other primary objectives aim at Historical Research, maintenance of our temples and old architectures, publishing books and articles, protect family heritage and culture alongwith social welfare. The Sabarna Sangrahashala is an exclusive wing of the Parishad which helps the Parishad to fulfil its commitments. HONOURARY PRESIDENT : Bibhutibhusan Roy Choudhury. WORKING PRESIDENT : Nirmal Roy Choudhury. TREASURER : Nani Gopal Roy Choudhury. The other committee members include Vice Presidents, Assistant Secretaries and Executive members. 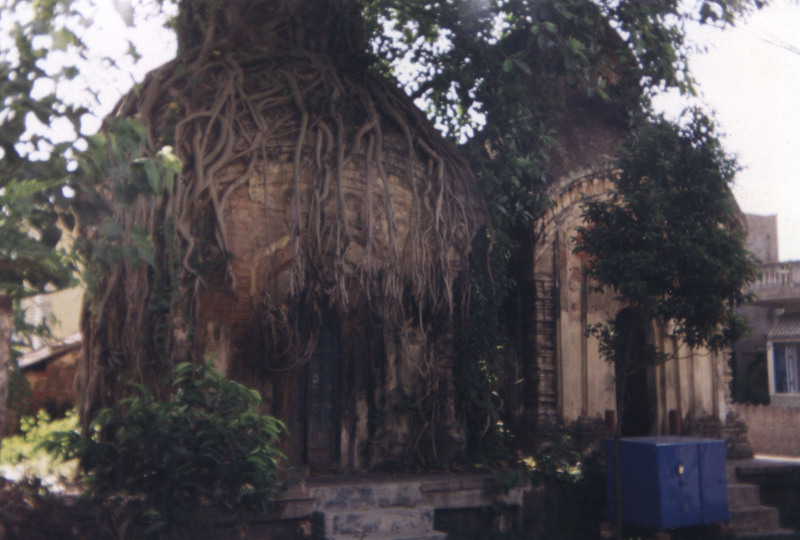 KOLKATA 700 008. West Bengal, INDIA. 24 HRS INFOLINE :91 033 24473550, 9830289400.